For many people, it is exciting to think about retirement and plan for the days when a nine-to-five grind no longer gets in the way of what you really want to do with the rest of your life. Whether it’s traveling the world, spending time with family and friends, or pursuing a hobby or passion full steam—retirement should be the time in your life when you are able to enjoy the activities you value most at the pace you have always wanted to. But those days won’t happen if you do not adequately plan for them. And that requires a calculated approach on many fronts. 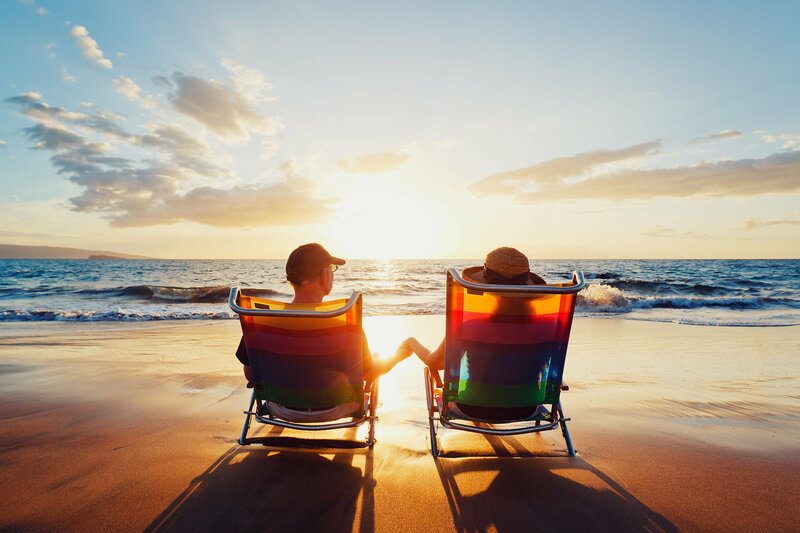 First and foremost, one of the most important calculations you need to make is when you plan to retire and how many years you will enjoy the retirement lifestyle. Let’s be honest, calculating your life expectancy might seem a bit depressing, but in today’s world, people are living longer and retiring earlier so doing the math is essential to ensuring your money lasts the length of your retirement. There are many life expectancy calculators online that take into account certain health and risk factors, and ultimately, you will likely be pleasantly surprised to see your numerical outcome, but don’t bet on those numbers says a recent article on www.marketwatch.com. The article quotes Chuck Yanikoski, president of Still River Retirement Planning Software, stating your best bet is to plan to live to 95 years old. If you do not live to that age, he says, then whatever money you have left will become your legacy. Once you have determined how long you will be in retirement, consider what type of lifestyle you want to have. Do you expect to maintain your currently lifestyle or are you planning to downsize? Will you be traveling or staying put? Do you have debt that will carry over into retirement or are you debt-free? Calculate how much money you will need each month to live the type of retirement you want and then make your plan alongside a professional financial advisor certified in retirement planning. Once you are retired, consider adjusting your income and investments to suit your changing needs. It may be necessary to re-calculate those original numbers depending on major life situations that may occur such as the loss of a spouse or a health crisis. Whether retirement seems far off for you or right around the corner, guaranteeing that the numbers add up is critical to keep you secure during your golden years. Have questions? Please don’t hesitate to call us for answers.